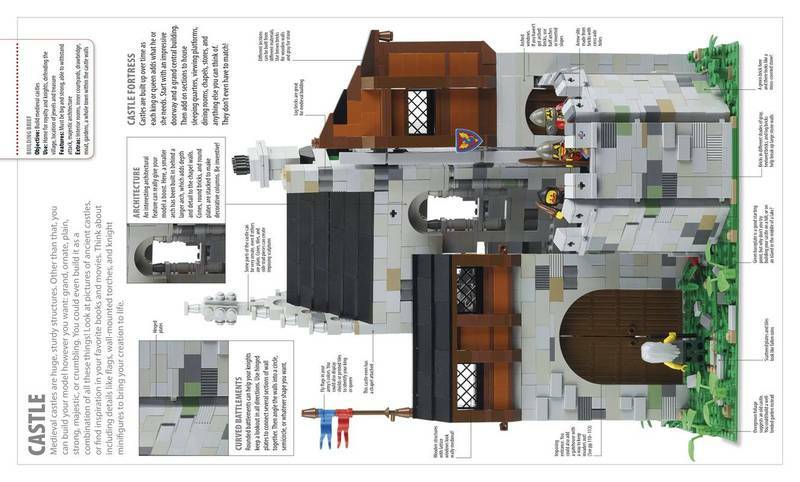 Over 500 models and ideas! 1 2 3 4 5 Click to share your rating 18 ratings (4.5/5.0 average) Thanks for your vote! 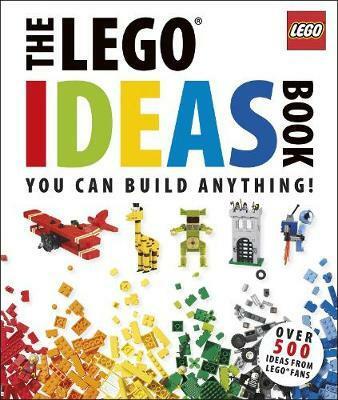 2.69% of people buy The LEGO Ideas Book and LEGO (R) Play Book ~ Hardback ~ DK. "So good we bought a second one!" 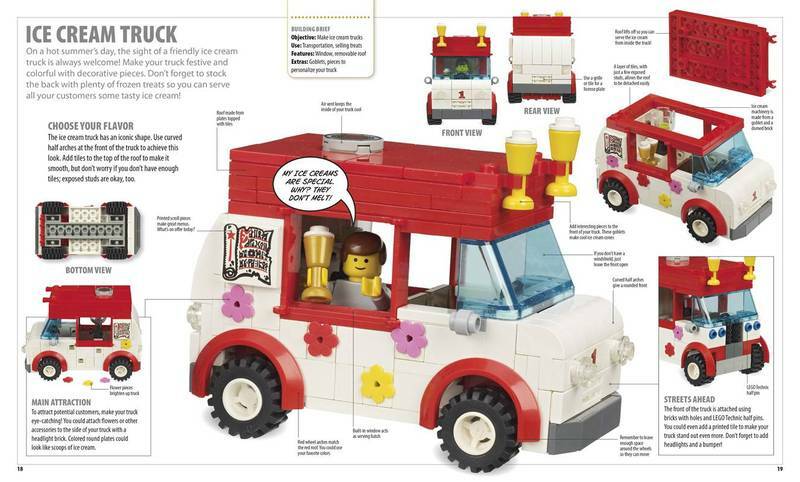 Lots of fun ideas to pull the kids away from the instruction sheets included in each lego set. 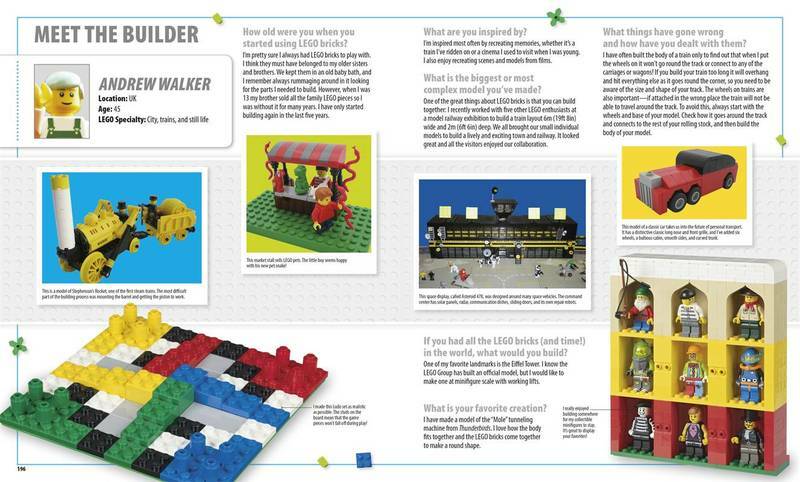 Extends kids interests by showing them that there is more to lego than just what is on the box. Our six year old loved this book. 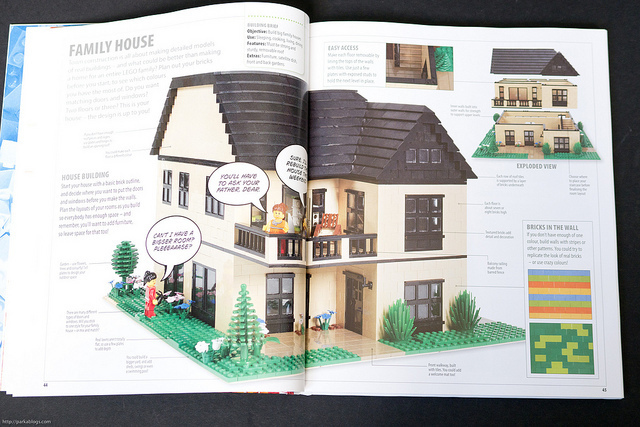 Personally I thought there would be a bit more of a guide to build…being one of those steps builders, but does not seem to bother him the slightest. 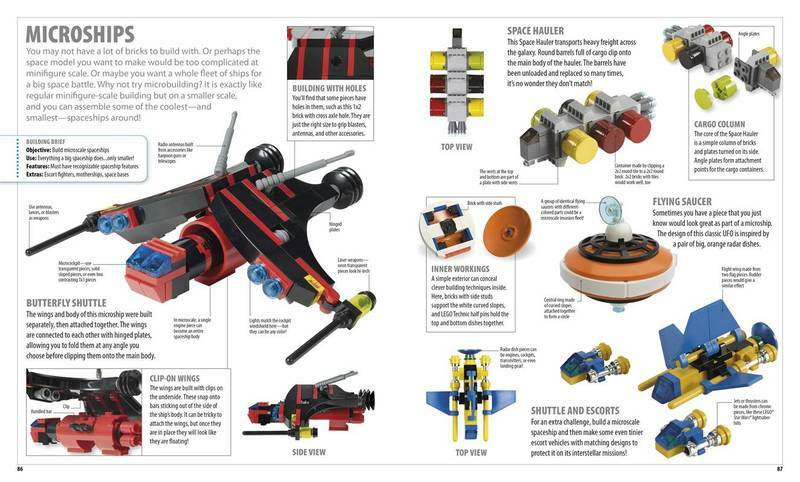 Be inspired to create and build amazing models in LEGO! 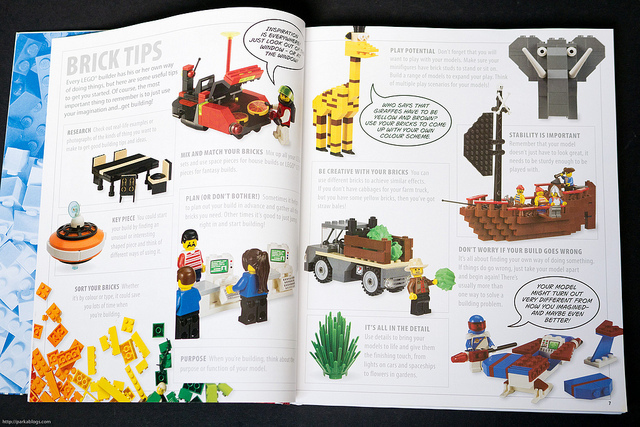 “The LEGO Ideas Book” is packed full of tips from expert LEGO builders on how to make jet planes reach new heights, create fantastic fortresses, swing through lush jungles, have fun on the farm and send space shuttles out of this world! 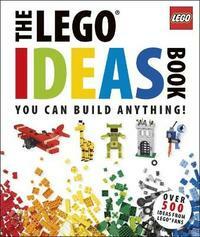 This book is divided into six themed chapters – transport, buildings, space, kingdoms, adventure and useful makes. 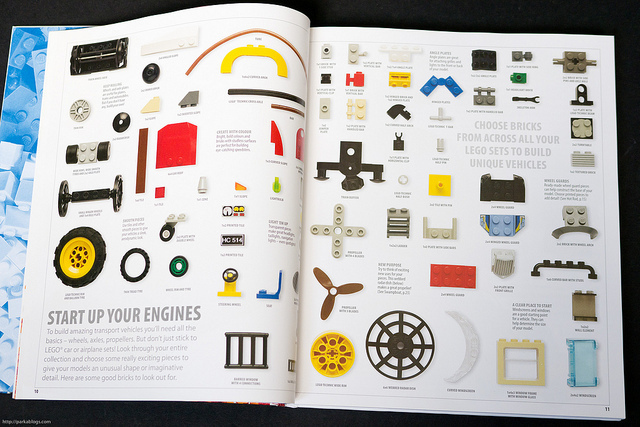 With over 500 models and ideas, this book is perfect for any LEGO fan – young or young at heart – who wants to make their models cool, fun and imaginative. Lego City: Where's the Pizza Boy?